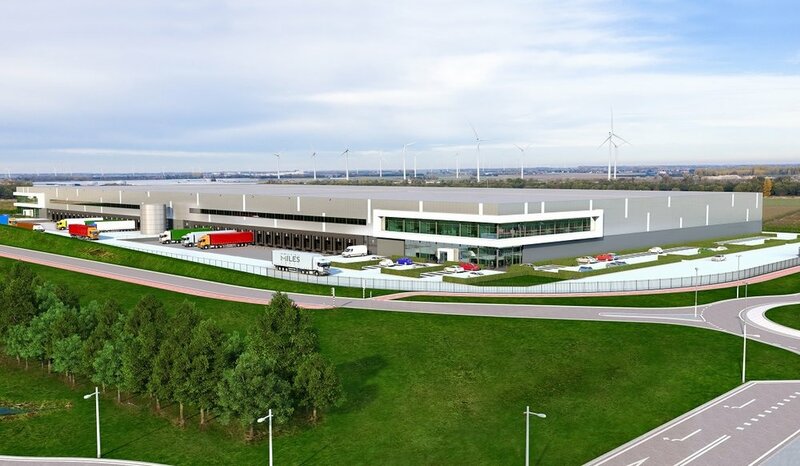 Aberdeen Standard signed a purchase agreement with H. van den Boogaard Projects B.V. for a distribution center, currently under construction at the Trade Port Noord business park in Venlo. Aberdeen Standard acquired the land from Development Company Greenport Venlo. The distribution center comprises approximately 39,061 sq m of logistics space, 2,759 sq m of mezzanine and 1,096 sq m of office space. 175 parking spaces for passenger cars will be built on the outdoor area. The building has been let long-term to Wetron Transport & Logistiek. Wetron is an international logistics service provider, specialized in total solutions in the field of transport and logistics. Commissioned by H. van den Boogaard Projects B.V. VDR Bouwgroep from Deventer started construction of the building in November 2018. The delivery is planned for September 2019. Purchaser, Aberdeen Standard, was advised commercially by NL real estate - Knight Frank and legally by DLA Piper.